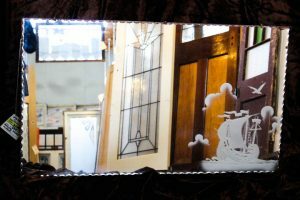 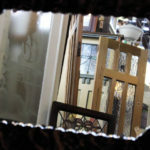 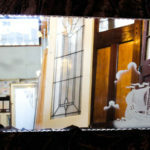 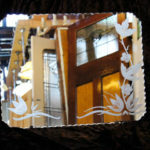 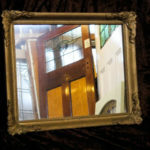 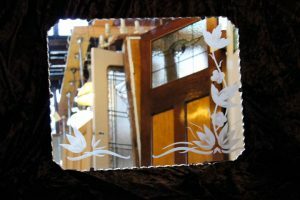 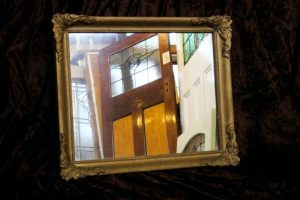 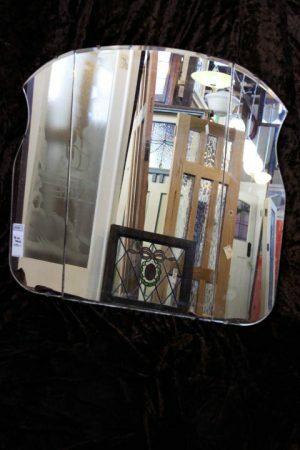 We often get a selection of period style feature mirrors in stock. 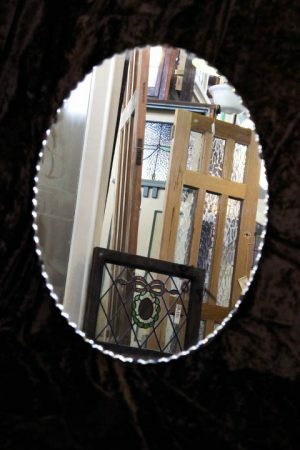 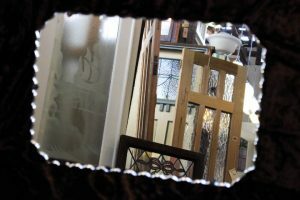 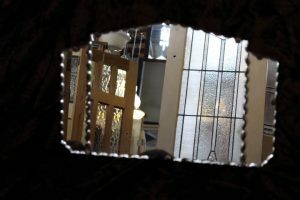 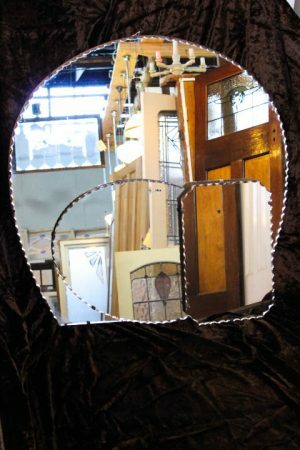 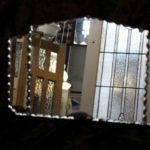 Art Deco, bevelled edge & etched mirrors are all on display at our undercover showroom. 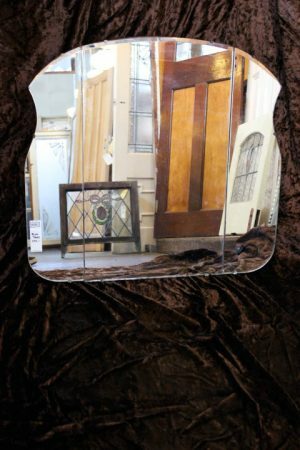 Mirrors shown are previous items we have had in stock, so to see what's available at the moment , visit our showroom to view our entire range.